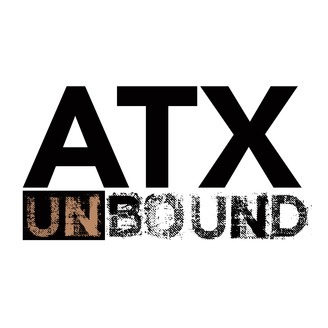 ATX UnBound explores the creative world of Austin, TX one of the fastest growing creative cities in the US. 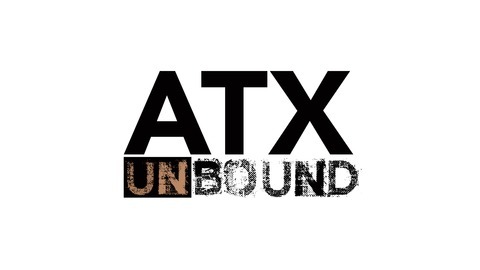 Host, Nelson Guda, is an artist and former scientist, who has seen creativity from the inside of wildly different careers and traveled the world pursuing his own creative work. Join Nelson as he explores what it is that makes people's creative machinery tick, by interviewing people who use creativity in every aspect of life – from artists and musicians, to entrepreneurs and engineers, to people who are trying to find creative solutions to make the world a better place.